Editor’s note: The following comes from a Delta Air Lines press release. 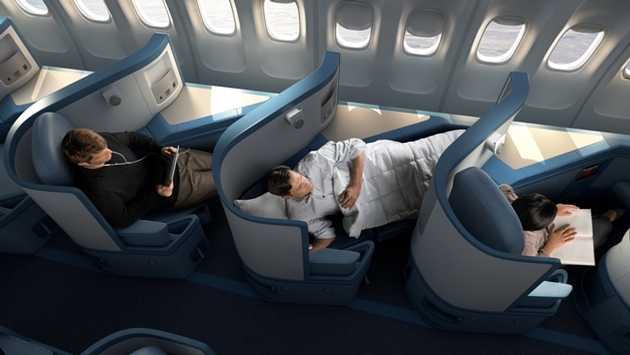 Delta Air Lines has completed the installation of full flat-bed seats with direct-aisle access in BusinessElite across its entire international widebody fleet, making it the only U.S. carrier to offer full flat-bed seats and the convenience of direct-aisle access on all overseas flights. The completed interior fleet modifications include all Delta Airbus A330-200/300, Boeing 767-300ER/400ER, 747-400 and 777-200ER/LR aircraft, which represents Delta's largest interior fleet modification investment in more than a decade. With these modifications complete, Delta also is the only U.S. domestic carrier to offer personal, on-demand entertainment at every seat on all long-haul international flights. Launched international Wi-Fi service and completed the installation of Wi-Fi on all domestic, two-class mainline and regional jets, offering more than 400,000 customers per day access to the Internet above 10,000 feet on more than 870 aircraft. Transformed the sleep experience in the air by offering Westin Heavenly In-Flight bedding for customers in the BusinessElite cabin. Built a team of celebrity chefs and James Beard Award winners to offer customers great food and wine selections at 30,000 feet. Introduced International Economy Sleep Kits and added new amenities for its Economy customers on transoceanic flights. "We're investing in giving our customers the wide range of options they want on long flights — from being fully connected via in-flight Wi-Fi to being fully disconnected and enjoying a great movie or comfortable sleep," said Tim Mapes, senior vice president – Marketing. "Delta has set a new standard for our customers by adding full flat-bed seats with direct-aisle access, improved meals and amenities, and quality in-flight entertainment options." Beginning July 1, 2014, Delta also will operate three updated Boeing 757 aircraft with full flat-bed seats on the transcontinental route between New York's John F. Kennedy International Airport and Los Angeles International Airport. These will be the first 757 aircraft in service to feature Delta's previously announced upgrades including full flat-bed seats in BusinessElite on transcon flights between New York-JFK and Los Angeles, San Francisco and Seattle. 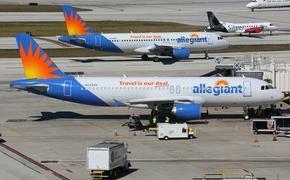 All transcon flights on these routes will feature full flat-bed seats by summer 2015.